We all have a thing that we would like to change and make better in ourselves, our career or in our community. JCI is the place to start that change. With like-minded active citizens you can easily try out your ideas, grow and learn together. Through trial and error and sometimes even tougher trying together you can discover you talents and grow as a person! We support our members in networking and growing their talents through fun projects, interesting training sessions and memorable events. We value our community and want to contribute to its wellbeing. In our yearly projects we e.g. showcase our young entrepreneurs to show example in believing your dreams and making them happen. Before the Christmas holidays we also organize “Christmas tree” –project where people of Kuopio can buy Christmas presents to children of less fortunate families in the area. Members can train for example their management, negotiation and communication skills and act as a trainer also if willing! Management and board work skills are also important in worklife and those can be practiced in one-year long positions in the board of JC Kuopio. JC Kuopio offers variety of activities and tasks to do and in the same time you make friends and networks that can later benefit you in worklife. In addition to JCI congresses and conferences around the world we want also to contribute to our own community in making it more international. We want to offer a possibility to meet up people from different cultures, practice English skills and find foreign talents here in Kuopio. Easygoing Kuopio International Network meetings are coming this year and we wish to see you building up the culture of International Kuopio. Follow the Kuopio International Network also at FB and join the meetings! Don’t miss this chance to get new friends and experiences – Join JC Kuopio now! JC Kuopio is one of the oldest chapters in Finland. Members of JCI are between 18 to 40 years old and represents variety of professionals from banking to health care and business to education and IT. 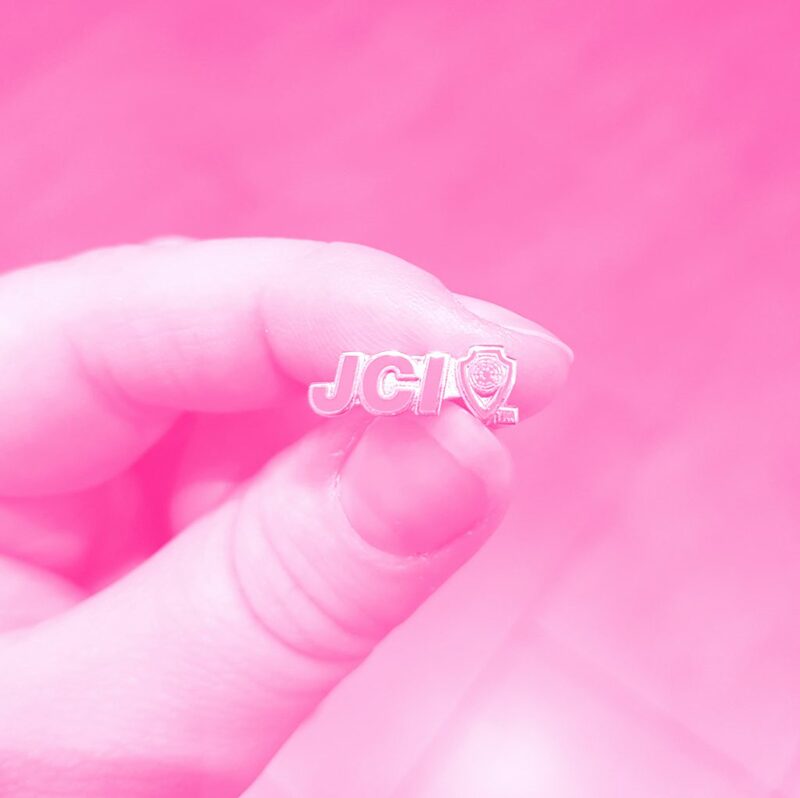 We are part of the worldwide organization of JCI in 124 countries. The organization offers excellent opportunities to network not only locally and nationally but also abroad e.g. in yearly conferences like Europe conference or World Conference.